A murder inquiry has been launched following the death of six-year-old schoolgirl Alesha MacPhail on the Isle of Bute, police have confirmed. 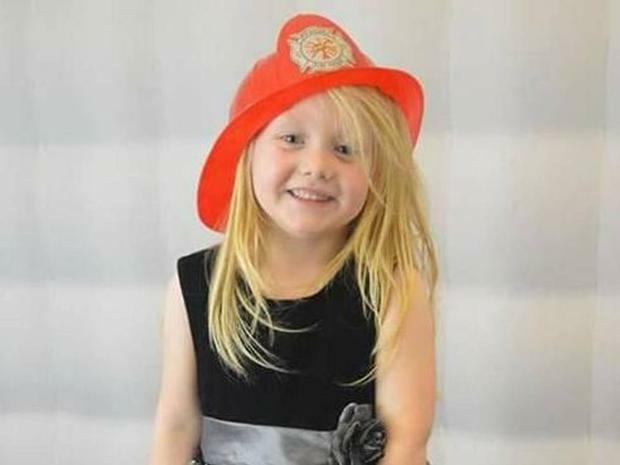 Six-year-old Alesha was reported missing from Rothesay on the Isle of Bute in Scotland at 6.25am on Monday. Her body was found in woodland on the site of a former hotel in Ardbeg Road by a member of the public at about 9am. Detective Superintendent Stuart Houston, from Police Scotland, said following the results of a post-mortem examination: "We are treating her death as a murder investigation." He added: "Alesha's family is utterly devastated by what has happened and the news we've had to give them." Tributes have been paid to the little girl, who was a pupil at Chapelside Primary School in Airdrie, North Lanarkshire. Headteacher Wendy Davie said: "Alesha started with us at Chapelside Primary in August 2016 and had just finished primary two. "She was a very considerate child who loved being part of a group and she was popular with all the other children, and was a smiley and happy young girl. "She was part of the family of Chapelside Primary and she will be greatly missed by everyone at the school. "Our thoughts and prayers are with the family, friends and Chapelside Primary community at this very sad time." Police have launched a major investigation into the death and extra officers including forensics specialists have been sent to the island to help with inquiries. They are particularly keen to hear from anyone who was involved in searching for Alesha on Monday morning.